Parents and caregivers attending StrongStart centres can expect to participate in organized sessions like story time, play-based activities, and in serving a healthy snack. They are likely to discover new ways to support their children’s learning at home, and may make valuable connections with other in the community who are also attending the centre. Qualified Early Childhood Educators lead learning activities such as stories, music, and art to help your child prepare for success in Kindergarten. 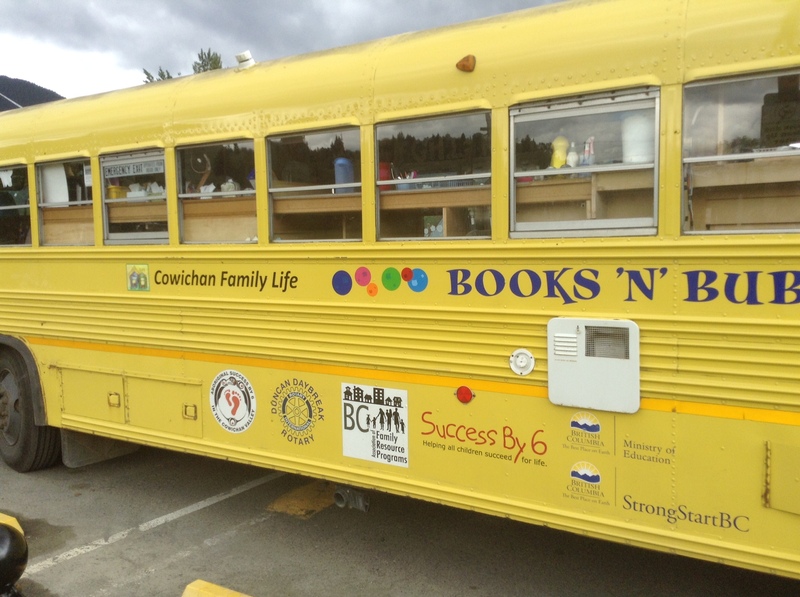 Learn more about the community resource bus, Books ‘n’ Bubbles. 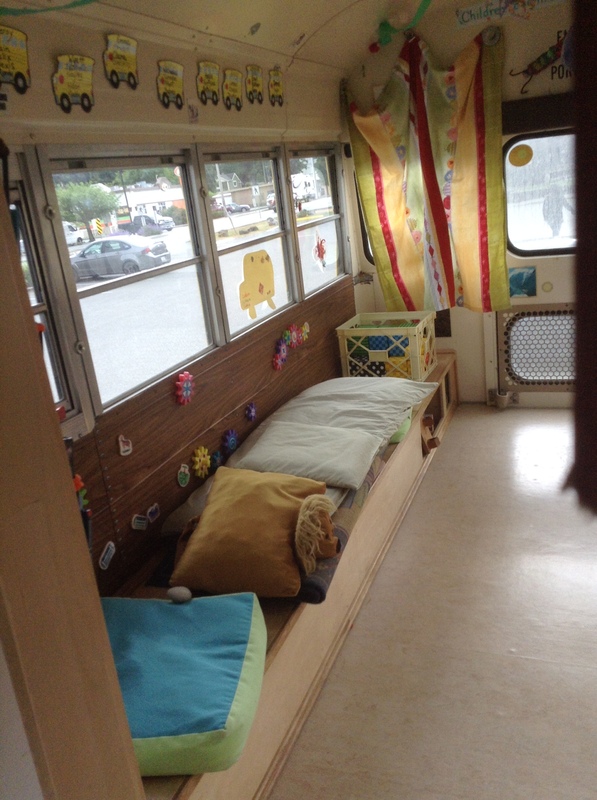 Photos of the Interior and exterior. Download a printable schedule.